"To exhaust mind and body in order to obtain a condition of non-consciousness and thus receive, realize and create material based on both primal and absent vision." Spare-ian scryings of the inner orb through dark absorption of excitatory states. One of the most shamanic outings of the Helixes Collective. choice! digging this immensely. 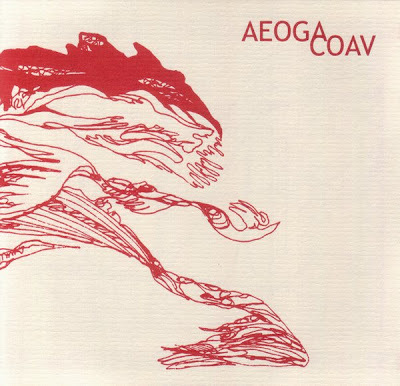 Had never heard of Aeoga before, thank you for this.